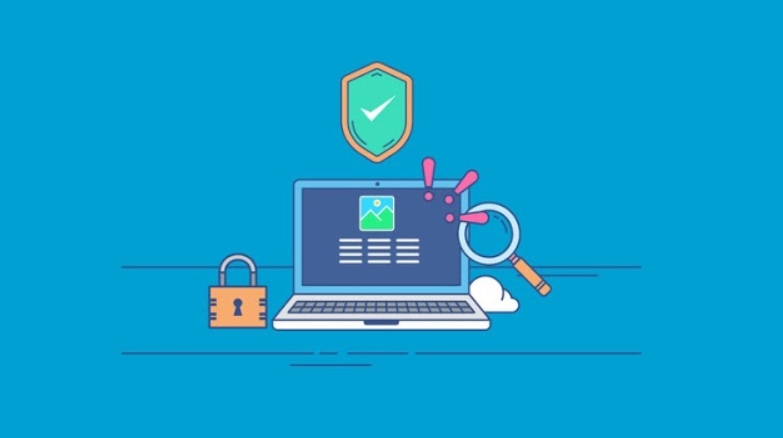 Welcome to the Ultimate WordPress security mastery video course, and in this training course you’ll learn what needs to be done and what measures can you take in order to safeguard your WordPress site and boosts its security. I’ll show you step-by-step on how to achieve this so you’ll be able to easily follow and implement the procedures mentioned in this course. So there are 16 videos in this training course and in the first video I’ll give you an overview of what WordPress security mastery is. On Video 2 how to use strong passwords, in this is specific video learn how to easily adding numbers and characters to your password and making it longer can actually make your wordpress site more secure. In Video 3, you’ll learn why you should change your password often, changing your passwords often can actually help you in keeping your wordpress site safe from hackers and make it more secure. In video 4,necessary to keep your WordPress site updated, I’ll talk about keeping your wordpress website updated in this video and why doing so, It actually helps your site safe from threats vulnerabilities. In video 5, you should know about WordPress themes, How to use supported themes can actually contribute to the overall security of your site in the sense that it has been approved by WordPress and therefore most loopholes and vulnerabilities have been addressed. In Video 6 we talk about hosting server. There are lots of hosting services out there and knowing which one to pick for your WordPress site will affect your overall website experience I’ll show you how to choose a secure hosting server for your WordPress site in this video. In Video 7, we use SSH instead of FTP. FTP is an easy and great way to upload stuff to your WordPress site however I’ll show you in this video why using SSH is better than using FTP when connecting or uploading to your site. In video 8, We check plugins for viruses. Learn why scanning your plugins for viruses can save you from a massive headache. Later on video 9 We learn why we need to delete a new stuff. In this specific video I’ll discuss why you should delete a new stuff like plugins as these can be used by hackers to gain access to your site and do damage into your site. Hackers usually look for the default settings in a WordPress site and that’s what they exploit to get into the site and do their stuff, so in this video 10, we learn why deleting the default admin user account on your WordPress site will actually help you in securing your site and make it safer form hackers. In video 11, we change default access route. It is a best way that you have more control on the users that you have on your blog or on your site. I will show you in this video how you can change the default access rights for users in your WordPress site. In video 12 we delete inactive users, hackers can use inactive user accounts to gain access to your site and hacked it. In this video I’ll show you why you should delete inactive users and how to do it. In video 13, We rename the database table prefix. hackers usually target WordPress sites which use default settings and this actually makes it easy for them to get inside the sites and do their thing. Changing the default database table prefix from the default to something else will actually contribute to the overall security of your WordPress site. In video 14, We secured the WP content directory. This directory contains everything that your site uses in short. It’s a very important folder and you obviously don’t want unauthorized people messing around with it. I’ll show you in this video what you can do to limit access to your WP content directory. In video 15, We disabled directory browsing to allow your website visitors to browse through your entire directory. It is not a good idea, this basically makes it easier for hackers to find vulnerabilities in your site and exploit them. So in this video I’m gonna show you how you can disable directory browsing. In video 16, We prevent our admin section from being indexed by search engine. This section contains sensitive information about your site and you don’t want such sensitive information to be accessed by anyone that includes search engine spiders or the software that search engines use to get information. So learn how you can prevent search engines from indexing your admin section in this video. So that is all for this course and thanks for your valuable time and interest in this course. Hope to see you inside. Get your Free Udemy Course on Ultimate WordPress Security Mastery by clicking here.